We were looking for a while at alternatives to using various kinds of tapes to cover the build plate of a 3D printer that can provide good adhesion, easy removal and most of all to be more durable, so that we won’t have to replace it often. One such solution that we have found out about is the BuidTak 3D printing surface that is essentially a specially developed thin plastic sheet that you stick on top of your build plate. 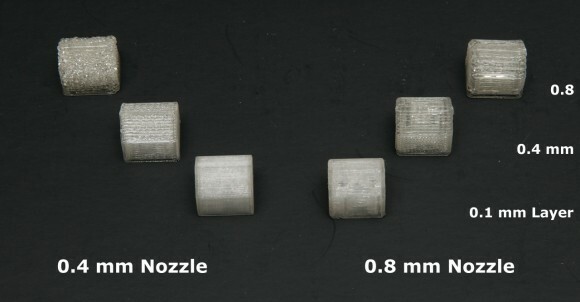 This 3D printing surface is supposed to provide an optimal printing surface for 3D objects to adhere to for the duration of a print, while allowing for a clean, easy removal of completed builds. It is heat-resistant, so that you should be able to use it for ABS printing as well if you have a 3D printer with a heated build platform and not only PLA. 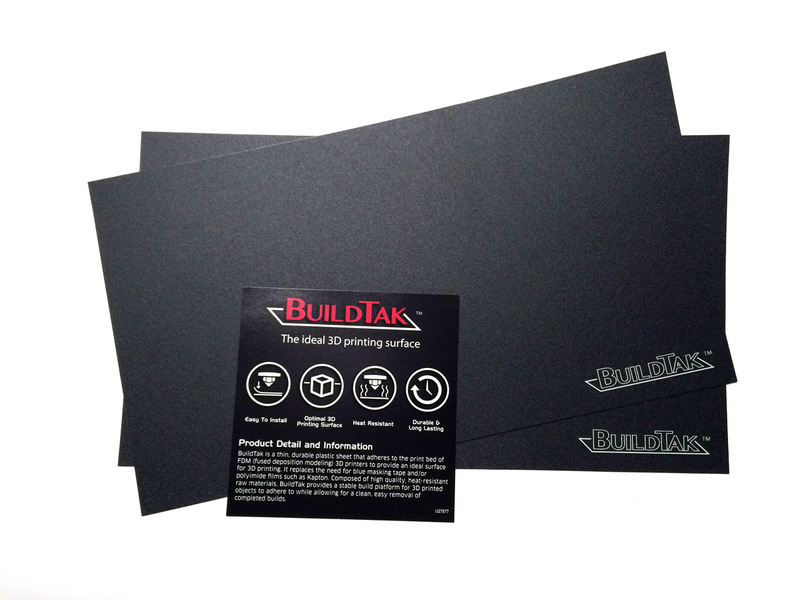 A single sheet of BuildTak should be more durable than any kind of tape and the price is affordable enough if the surface proves to be durable enough for making a lot of prints before having to replace it. The surface is available in multiple pre-cut sizes including rectangle, square and circle shapes that should fit on most FFF/FDM 3D printers available and if the size you need is not available you can go for a larger one and then cut the extra. We got two sheets with size of 292×165 mm (6.5″ x 11.5″) at $12 USD per sheet, this is the size needed for the build plate of the MakerBot Replicator 2 3D printer that use use with just a bit needed to be cut at one of the sides after applying the surface to the build platform. 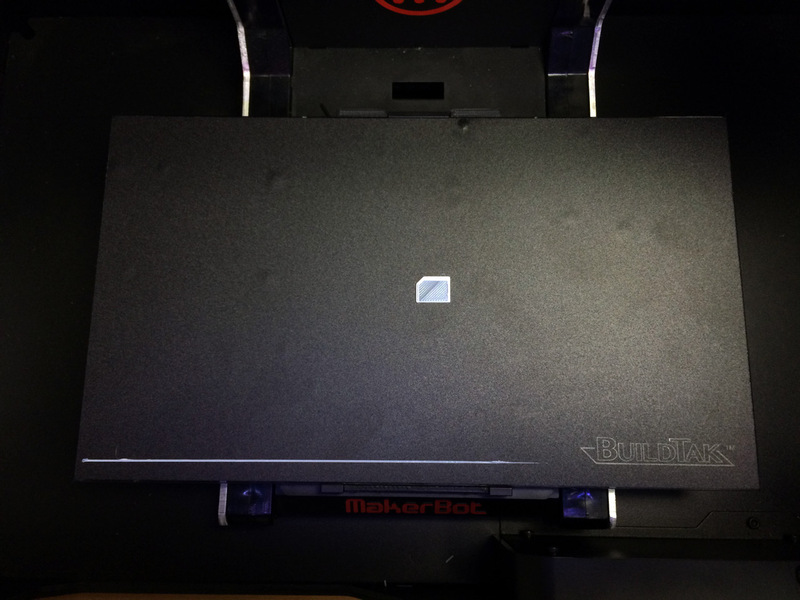 Sticking the BuildTak 3D printing surface to the build plate of the 3D printer is a bit tricky, it is a lot like when installing a screen protector on a mobile phone or a tablet. 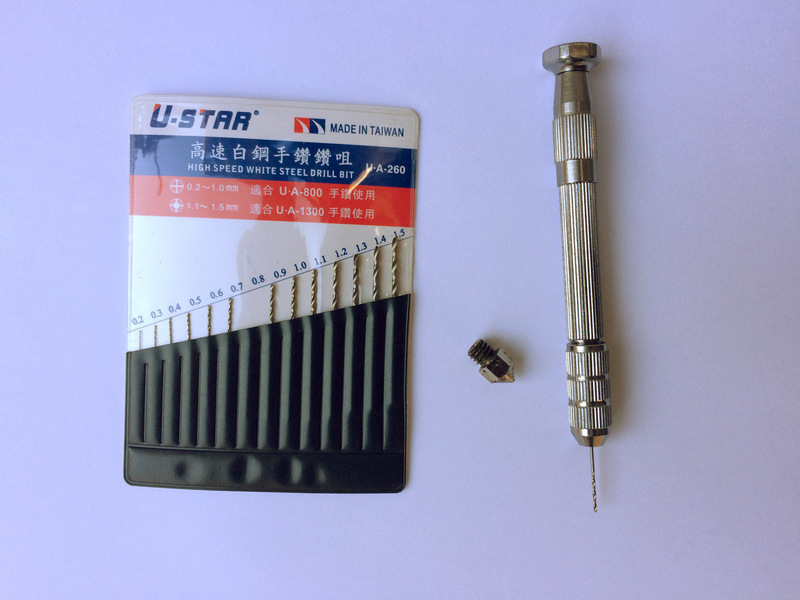 You need to be careful and to remove air bubbles while sticking the surface and not trying to remove them after that as it will be very hard or impossible. Our first installation was less than perfect and we’ve had a few air bubbles left, good thing that we have ordered a spare sheet. Do note that after applying the BuildTak you will need to re-level the build plate as the height of the new 3D printing surface is probably going to be a little more than that of the tape that you have used before. Make sure you level the build plate properly by doing a test print, we have found out that printing a SIM card adapter does a great job for testing the proper leveling and is quick to print and uses little filament. After applying the BuildTak 3D printing surface we have started printing using different filaments. No problems when using PLA – the printed part sticks well and is easy to remove, not that we expected otherwise, so we have moved to other more problematic filaments. Going for ABS on our 3D printer without a heated build platform we have observed the expected warping of the base of the printed part resulting in the object not being able to adhere to the build surface for long. 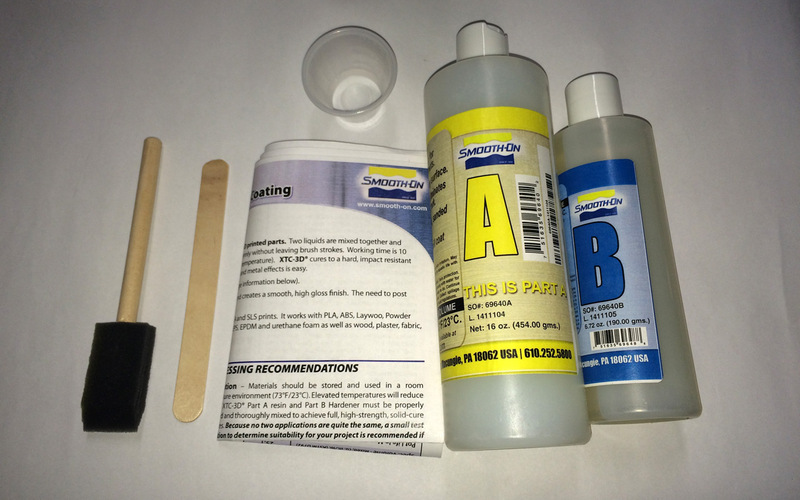 We have then tried Bendlay filament, something that we had trouble printing on our Replicator 2 using the 3M ScotchBlue tape – we had trouble having the material to stick no matter what settings we have tried. With the BuildTak installed however we had no trouble printing using Bendlay filament, it was sticking quite well with very minor warping that we have observed at the very edges of the test prints – something that can easily be overlooked as the prints were fine in general. Next up was the T-glase filament that we also had trouble printing with on the standard blue painters tape, however the situation was not as good as with Bendlay here. It certainly was better than with the painters tape before, but still not good enough adhesion – we may have to play some more to find the best settings for printing T-Glase on the BuildTak. We are going to continue playing with the BuildTak 3D printing surface printing with different filaments, but so far we are already seeing better results than when using various tapes for covering the build plate. 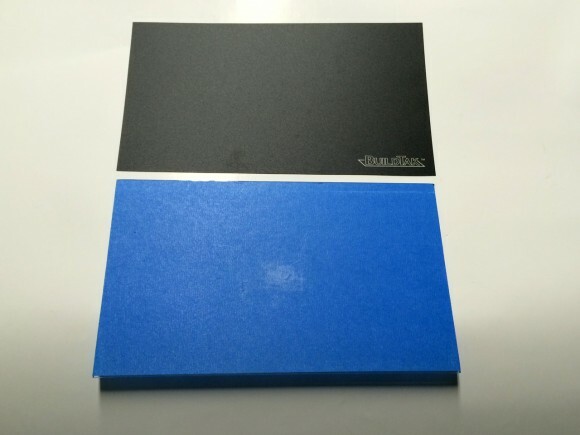 Another good thing that we have also observed when using the BuildTak surface is that the bottom of the 3D printed parts is that it is smoother to the touch and a bit better looking as compared to when using painters tape.